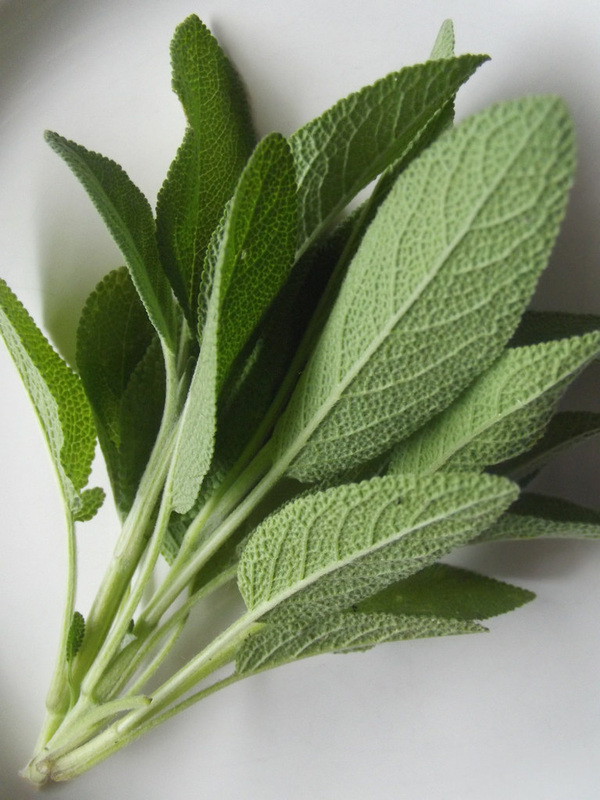 Fresh or dried sage can be made into a tea that helps balance hormones and tastes great, too. Neroli, the sweet blossom of the bitter orange tree, can help allay hormone-related stress and anxiety. 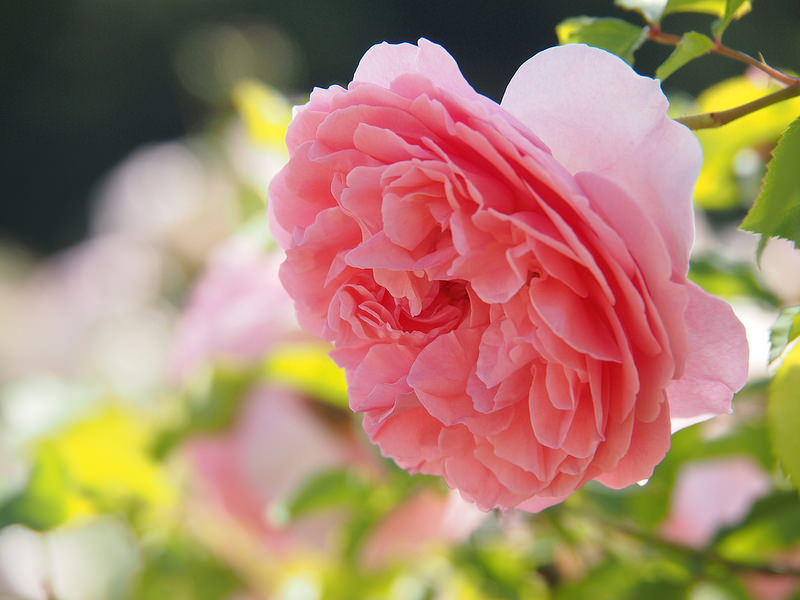 Rose oil is extremely nourishing to the skin, and is particularly beneficial for mature skin. My interest in herbs began way back in 1990 after moving to a community that practiced vegan organic farming. The many therapeutic plants we grew were maintained by two herbalists, and many years of working alongside them inspired me to learn about herbs, from growing them, to making herbal tea blends, herbal oils, and tinctures. After having my children in 1997, and being quite shocked by all the products aimed at infants on the market--from bright-pink baby lotion to petroleum-based baby oil--I was inspired to create my own natural body-care products with ingredients that are actually good for the body and safe for our skin to absorb, and free from the “nasties” we’re better off avoiding. Twelve years ago I took my interest in herbs to a professional level and started my own skincare business. After training as an herbalist, I now give consultations, and many clients come to me asking for help with the ever-changing hormone roller-coaster, especially as they approach their menopausal stages. At the age of 43, I can certainly relate to that! Instead of having to deal with the side-effects of Hormone Replacement Therapy, many women are choosing to take their health in their own hands by turning to natural products that work with their hormones instead of against them. This is what aromatherapy, nutrition, and herbalism can offer, with the help of plants that have been used for centuries, and without severe side-effects. Besides being aware of changes in my own skin, I notice that I am less in control of my emotions approaching my menstruation. This can be the most difficult for me and my family, so for all of us it is important to take responsibility in getting a bit of balance. The following herbs are both safe and effective, and I propose them based not only on professional experience, but from personal experience, too. Rose essential oil is wonderfully nourishing for mature skin, and a real emotional tonic that makes you feel pampered when you use it. Geranium is the traditional hormone balancer in aromatherapy. It's ideal for any stage in life, from PMS to menopause. Neroli is a wonderful emotional tonic, especially for PMS, stress and anxiety. Clary Sage and Juniper can both help with menstrual pain, PMS, emotional fatigue, and anxiety when used on an oil burner or in a massage blend. If you, like me, are beginning to get hot flashes, where it feels really muggy and you have to ask "Is it just me, or is it hot in here?" Sage tea is a wonderful tonic. You can also benefit by adding the fragrant herb to your cooking. Picked fresh from a home-grown plant is best! Any of the essential oils can be blended with a carrier oil to create a bath or massage oil. A simple recipe is 10 drops of essential oil to 10 ml (or 1/3 of an ounce) of almond oil. Good nutrition is also important to help balance your hormones. Besides eating a plant-based diet, I regularly supplement with a green formula that’s full of protein, magnesium, iron, iodine, and trace minerals. 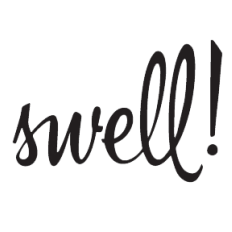 This, coupled with regular swimming, has increased my positive thinking, which in turn empowers me to feel I can travel through this change in my life naturally and confidently.